I love a nice muffin in the morning. They can be made head and will be waiting for you to be enjoyed with your first cup of coffee. 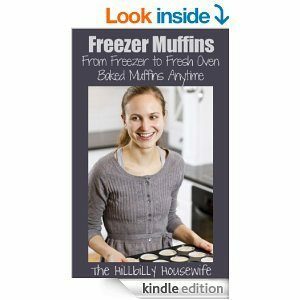 Muffins make a great portable breakfast and are also fun additions to any lunch box. 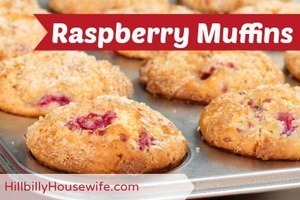 This particular muffin recipe is full of ingredients that are good for you including whole grain cereal, skim milk, fat-free yogurt and of course some delicious raspberries. You can use either fresh or frozen berries for this recipe. 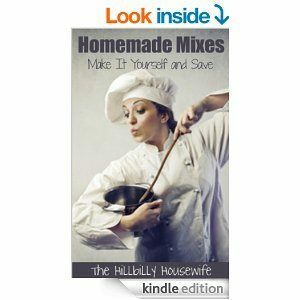 In mixing bowl beat egg product, flour, cereal, milk, oil, lemon peel, baking powder, baking soda and yogurt until all dry ingredients are moistened. Gently fold in raspberries. Preheat oven to 400 degrees. Line muffin tin with baking cups. Fill cups 2/3 full of batter. Bake 15 to 18 minutes or until light brown. Ready for more delicious muffin recipes? Starting the morning off with piping hot muffins straight from the oven can make your family very happy. These are great alternatives to cereals or pop tarts on a busy schedule. You can also pack the more savory muffins in brown bag lunches in place of a sandwich for a yummy surprise.